The ruling All Progressives Congress, APC, in Osun State has described the Peoples Democratic Party as one of the most destructive opposition parties in the state. 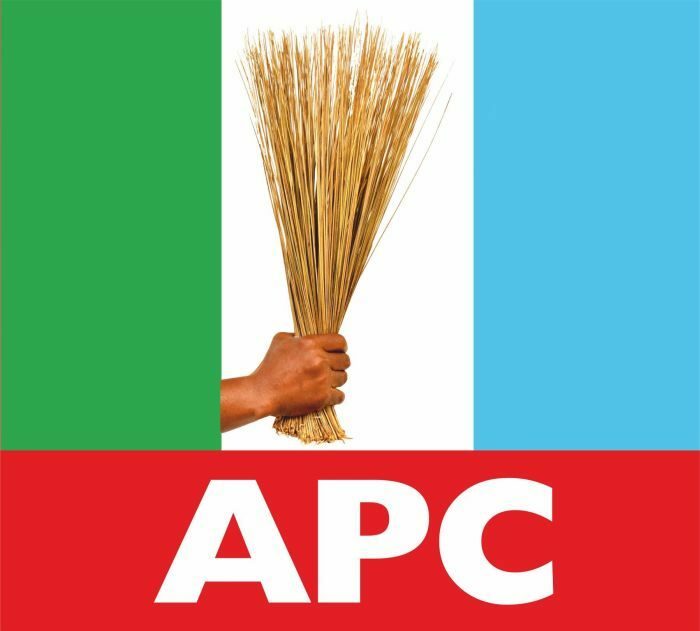 The APC state chairman, Mr. Gboyega Famoodun, in a statement issued by its spokesperson, Mr. Kunle Oyatomi, accused the PDP of instigating the people against the government. The ruling party urged people of the state to be optimistic, emphasizing that APC party wasthe best choice for a better state as a vote for the PDP would reverse all the gains recorded by the current government. The statement reads in part, “Regardless of the fact that Osun is one of the least resourced states in the Nigerian federation, it has demonstrated perhaps the most innovative capabilities in effecting the changes and development necessary for economic growth in unprecedented circumstances. “We have seen one of the most destructive opposition yet in Osun over the last seven years and the most evil campaign is in the making to lay to waste all that the Aregbesola-led APC government has done since 2010. “But you, the people of Osun, have seen it all; you have experienced the difference between light and darkness, evil and good and you are in the best position to make a choice. “In 2014, amid a vicious PDP campaign, which drew blood and tears from the people, Osun stood firm behind the good, and they threw evil into the garbage heap. Yet, for the second time in four years, the good people of Osun will again be required to decide whether they will reject the evil as they did in 2014. That momentous year starts this January. “This year, they will be setting up a battle royale in the unlikely event of attempting to capture Osun and avenge the 2007 and 2014 electoral defeats. And like wounded lions, they will ravage the state by discontinuing every policy of the APC (God forbid) that had brought joy to the people of Osun.